WAM Updates: Eyes on Adult Art! 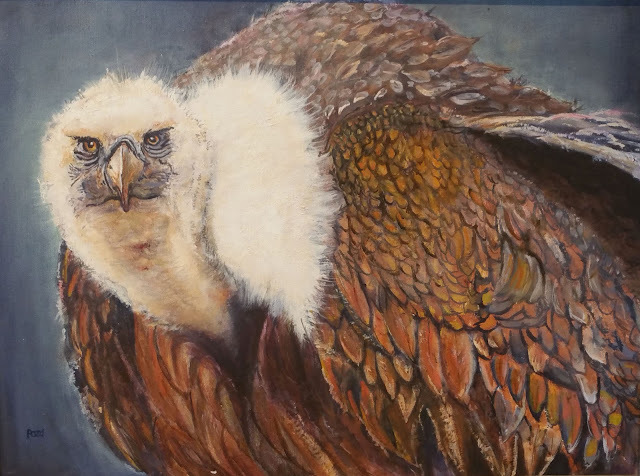 The Higgins Education Wing will again exhibit artwork created by WAM’s adult students as a part of the Studio Art Program’s classes from May 12 – June 4. Our annual Adult Student Art Exhibition presents over 90 works of art by WAM artists in the areas of collage, collagraph, acrylic and oil painting, photography, mixed media, printmaking, and more. The exhibition features a wide range of visual practices, spanning many genres and media. Our philosophy places value on the process of creating art and learning to think and respond creatively. We provide an environment where students can explore other cultures through our outstanding collection of artworks from antiquities to contemporary art. Students will have the opportunity to try new materials and gain self-confidence. All artists, not just those with perceived talents, benefit from working with art materials and learning about self expression. The exhibition is free and open to the public. The Higgins Education Wing is open Sunday–Saturday, 9am–5pm. Register for a Studio Art Class with Worcester Art Museum to be eligible for our next student exhibitions! WAM’s Summer session for adult starts July 10th.